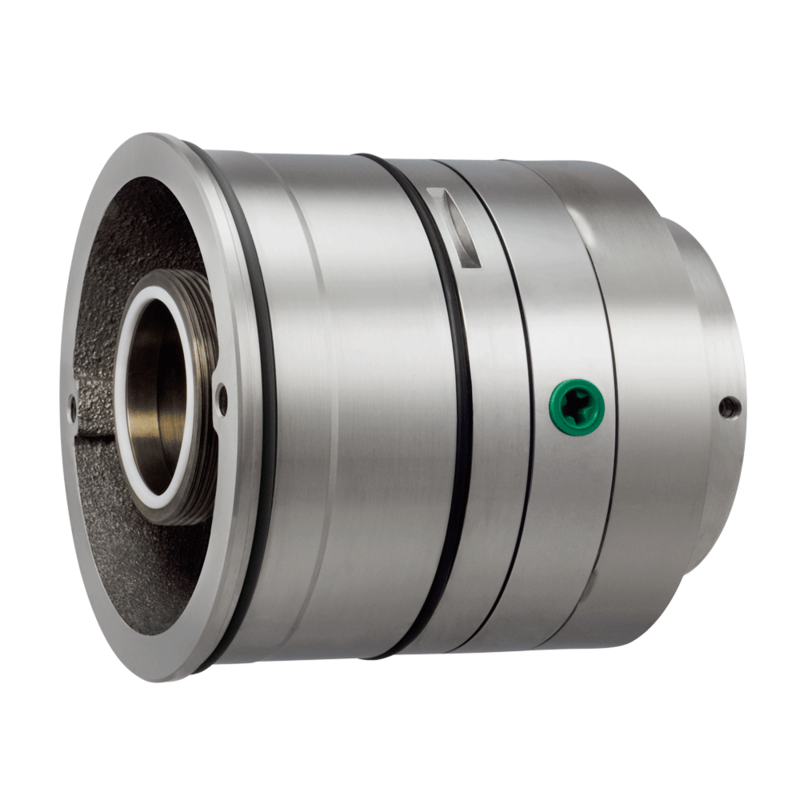 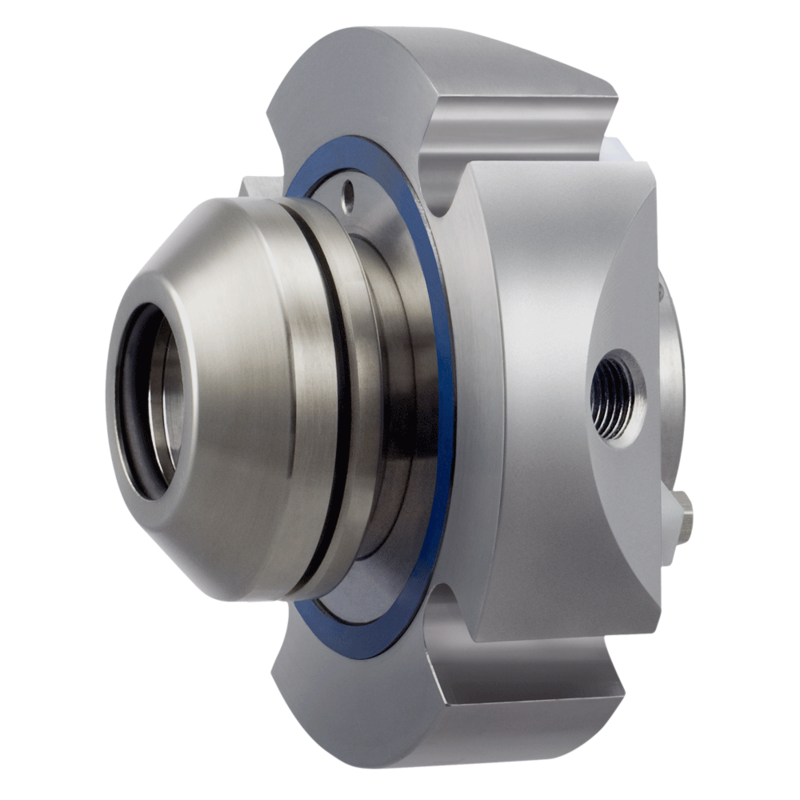 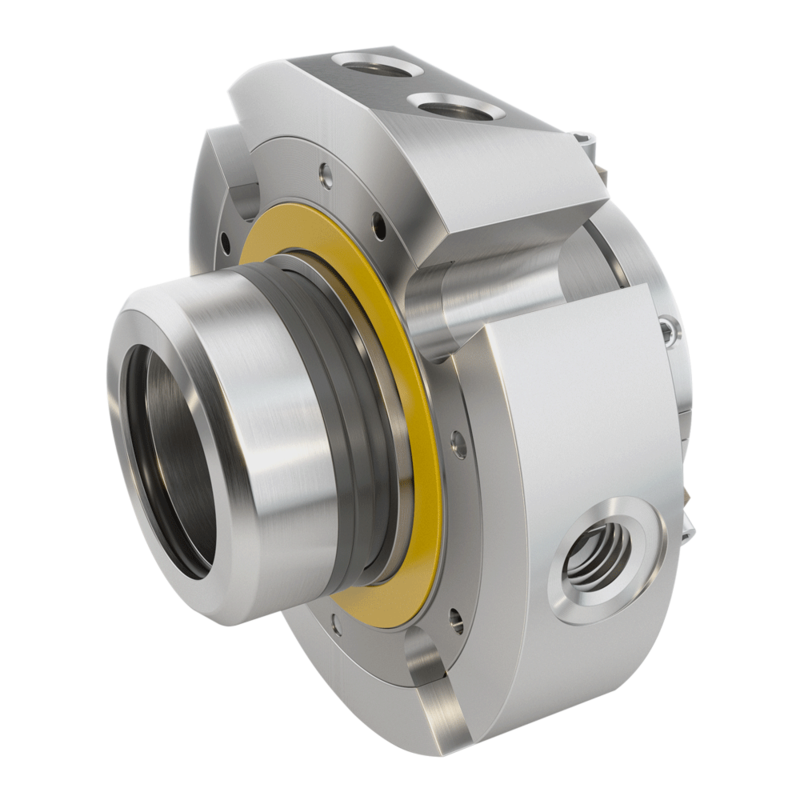 The mechanical seal is a critical component when it comes to reaching a high level of availability of rotating equipment. 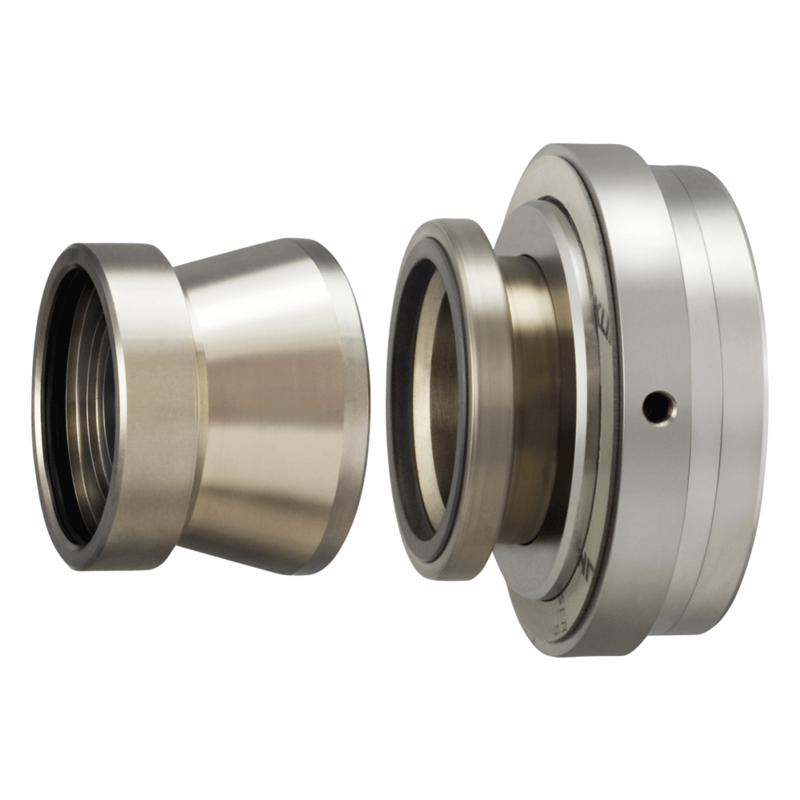 Our goal is to offer the best possible sealing solution for each application and hereby increase the availability of process, reduce water and energy consumption and hence lower the total cost. 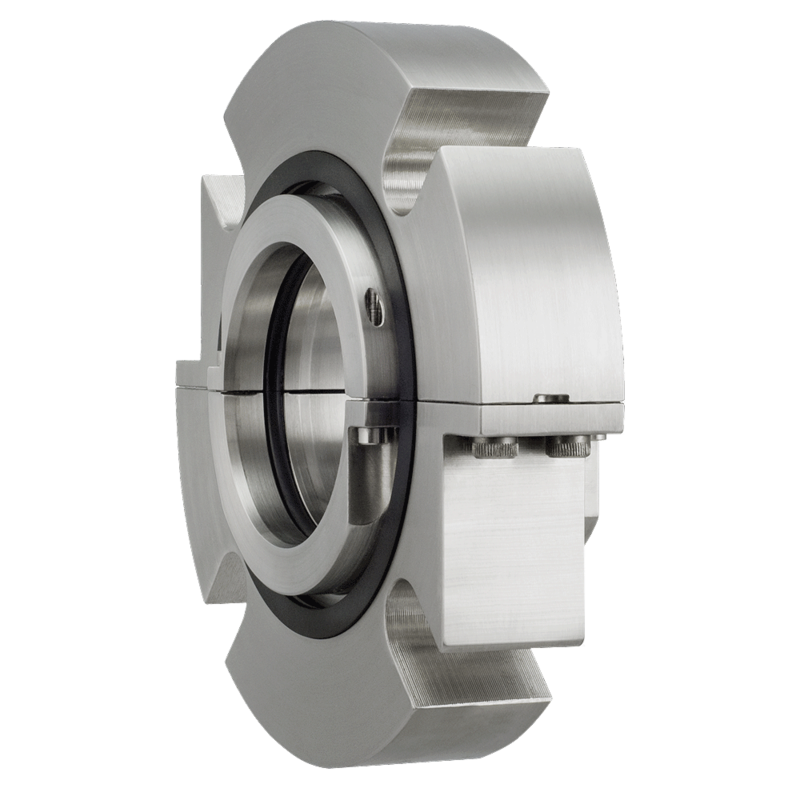 We achieve this by not only offering high quality seals but also establishing a strong and durable partnership where we focus on customers’ needs and priorities. 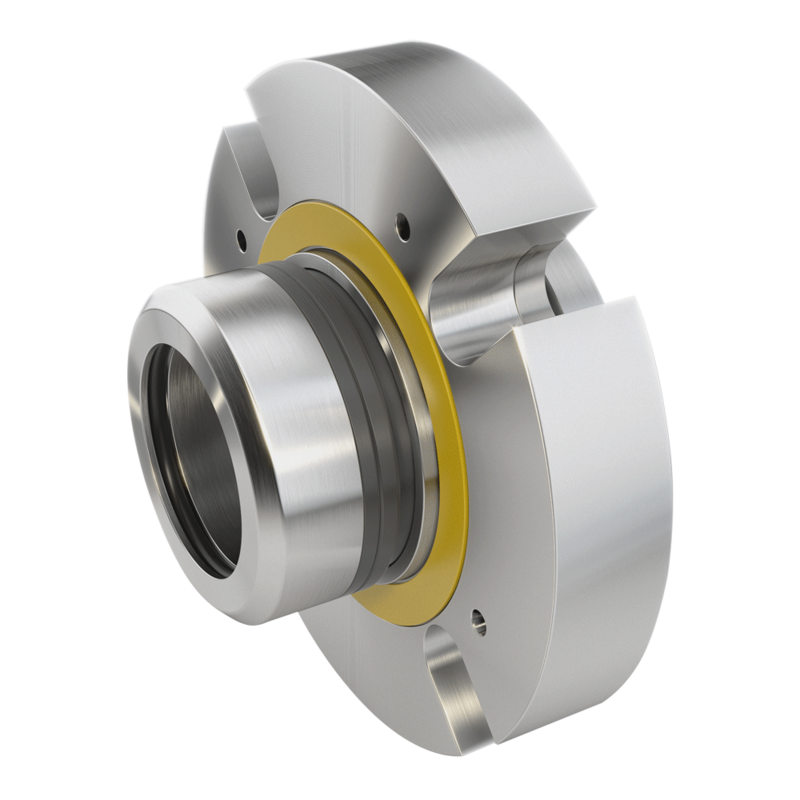 We help to standardize the sealing program, reduce the number of different seal types and lower you stock levels. 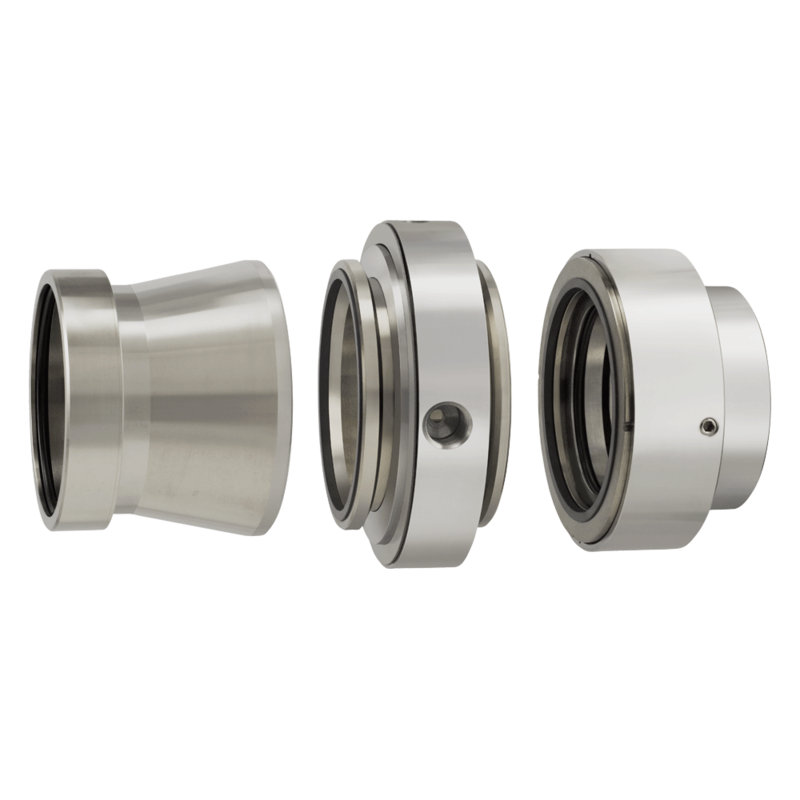 Our program spans from a strong standard seal range to highly specialized seals for demanding applications. 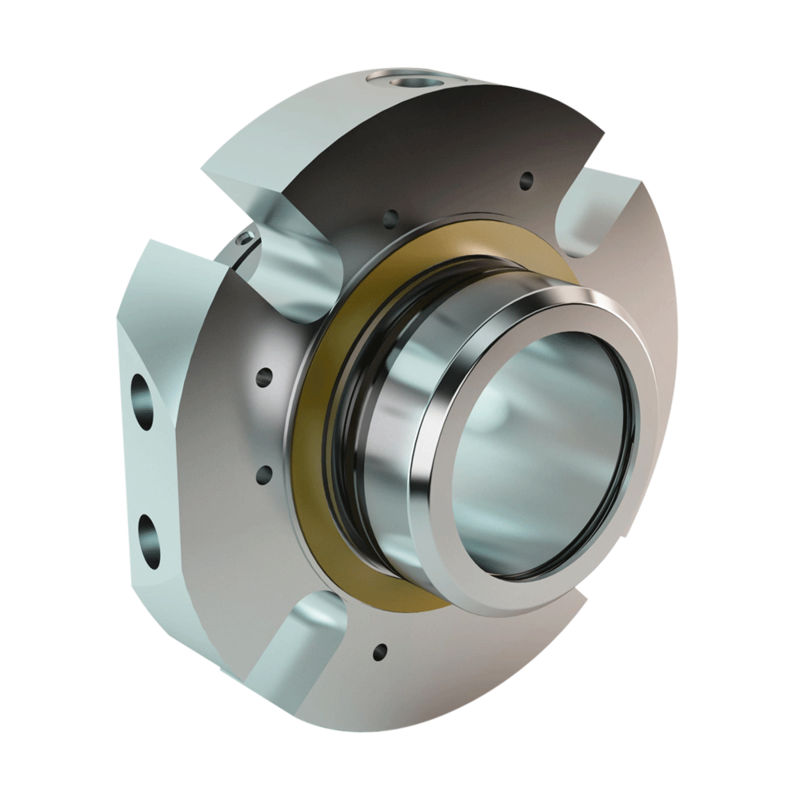 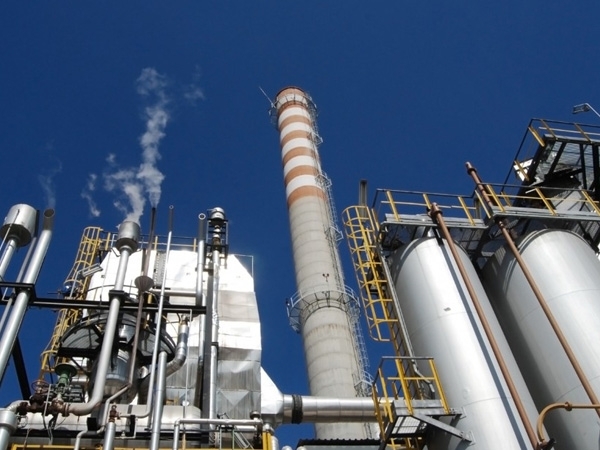 With Huhnseal vast application knowledge we can help to gain increased accessibility to process with improved profitability and quality, while at the same time lowering its energy and environmental impact.